A long time ago, when I worked in my local library, a self-published author came to talk about her books. I’d always wanted to have my own books published, and I’d sent the first story I completed out to some publishers, but I hadn’t had any success. So, I asked her how she managed to publish her books herself. Since I didn’t have a house of my own, and my parents probably wouldn’t have been happy if I’d remortgaged theirs, it seemed like any dream of self-publishing my books would stay that way – just a dream. But that was eleven years ago, and today, things are very different for self-published authors – or indie writers, as we sometimes call ourselves (because it makes us sound cooler than we actually are). Amazon has grown into one of the biggest corporations in the world, and their Kindle brought e-books into the mainstream. Along with other e-book websites like Smashwords, Amazon made self-publishing a quick and easy process. First, you need a book. That part was easy (well, it isn’t, at all, but that’s a subject for another blog). 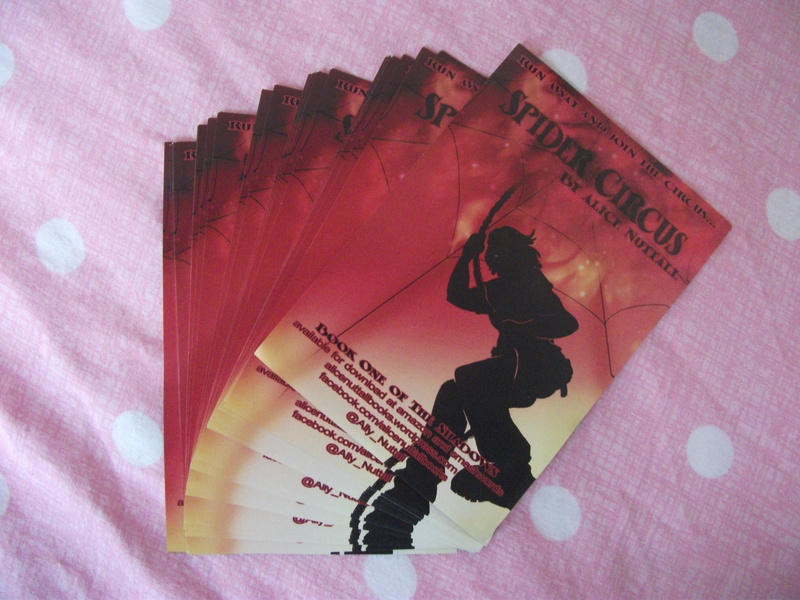 I had my YA fantasy novel, Spider Circus, all ready and waiting on my laptop. Secondly, you need a cover. Some websites do provide generic covers for self-published books, but it’s better to have your own – that way you have something that’s unique, individual and easy to recognise. Luckily, my best friend Emily Brady is a brilliant illustrator, and she made me a fantastic front cover. What I thought was going to be the most difficult step turned out to be really easy. You have to correctly format the document that makes up your book, otherwise it won’t work properly on anyone’s e-reader. I’m terrible with computers, so I was convinced that I was going to get this wrong – but all the websites I used had really clear guidelines, so getting it right was no problem. Just make sure you read the instructions properly! Finally – you have your book on the website, but no-one’s going to read it if they don’t know about it. There are lots of different ways to publicise your book, but the best way is to get your story reviewed. 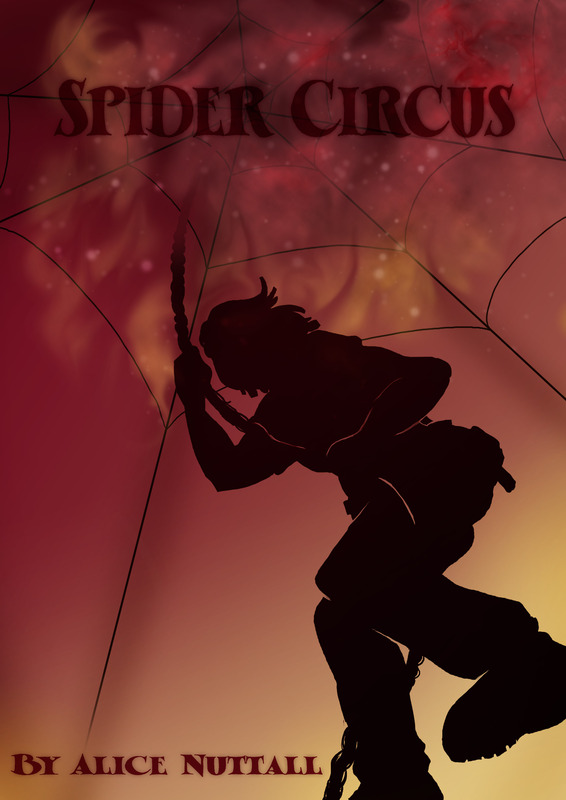 I sent a copy of Spider Circus to all the e-book reviewers I could find, and luckily, most of them liked it! I also had some flyers printed with a picture of the cover and some information on where to find the book online. I still have high hopes of being traditionally published one day, but indie publishing has meant that my story has been read and enjoyed by lots of different people, which is the most important thing to me as a writer. And I didn’t even have to remortgage a house. I’m considering doing this too so it’s nice to read your encouraging blog post about how to go about it . I don’t have a lot of confidence with computers either! For which your parents will be forever grateful! When’s the sequel out?